This group is for members who use an Apple Mac computer. 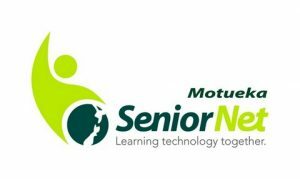 We meet on the 4th Friday of each month at 2.30pm – 4.40pm in the clubrooms. Each month a different topic is explored with demonstrations and questions. All Mac owners and those interested in Apple Macs welcome. Click here to email Anton for more information. 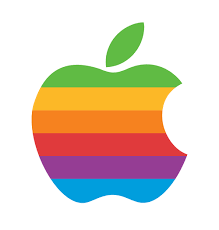 Apple Macintosh is a line of computers introduced by Steve Jobs and Steve Wozniak of Apple Inc. on January 24th, 1984. The first computer in the line was called Mac 128K. 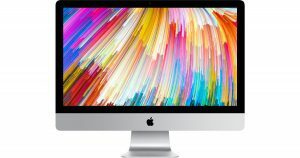 The line continues today with the latest models under the name iMac for desktop computers and MacBook for laptop computers. iMac is a range of all-in-one Macintosh desktop computers. It has been the primary part of Apple’s consumer desktop offerings since its debut in August 1998, and has evolved through seven distinct forms. MacBook is a term used for a brand of Mac notebook computers that Apple started producing in 2006.